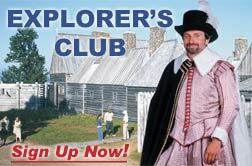 The EXPLORER Visitors Guide was developed in 1995 as a co-op marketing vehicle for the merchants of the Town of Annapolis Royal. This popular publication now encompasses the entire region and continues to be made possible solely through the support and participation of area businesses, community organizations, civic-minded individuals, the Municipality of the County of Annapolis and the Town of Annapolis Royal. The guide is published annually by Trans World Communications. The web site is coordinated by Explorer Visitors Guide Publications in conjunction with participating are businesses and Trans World. We sincerely hope you enjoy your virtual visit to the Annapolis Royal Area and hope you will plan a trip to this delightful region of southwest Nova Scotia. 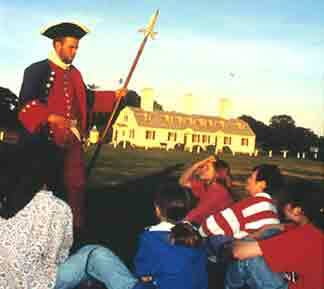 If you stroll through the centuries in person, be sure to pick up your free copy of The EXPLORER Visitors Guide. © Copyright 2016 Explorer Visitors Guide Publications. All Rights Reserved.